There's excitement brewing in Northwest Ohio. All the behind-the-scenes preparation that goes along with a major event is happening right now and will culminate on April 16, 2016 at the Niswonger Performing Arts Center in Van Wert. Readers know that Allen and I are buddies and I'm so excited that he's coming to my stomping grounds! 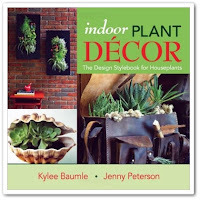 Allen supported my book, Indoor Plant Decor: The Design Stylebook For Houseplants, that I wrote with Jenny Peterson in 2013, and they're his words that appear on the back cover of the book. Allen and I film a video in 2012, demonstrating the GrowBox. 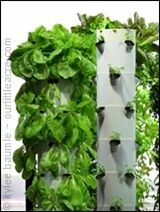 In the last five years, I've visited Allen four times at his Moss Mountain Farm home outside Little Rock, Arkansas, as an attendee of Garden2Blog. I can tell you that no one knows how to pack in the fun like Allen and his crew, while helping you learn new things about gardening. His down-to-earth style is inspirational. "For heaven's sake, just grow something." 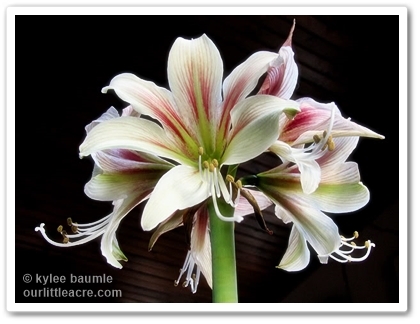 Barbara Wise - Barbara works for Landscape Service, Inc. (LSI) in Nashville, Tenn., as Director of Floriculture. She oversees the design, installation and maintenance of 350 clients’ annual beds and more than 400 containers for the company, a recognized leader in sustainable landscape management, design, construction and water management practices in the southeast. She also provides educational classes, teaches master gardening courses and works as a gardening consultant. 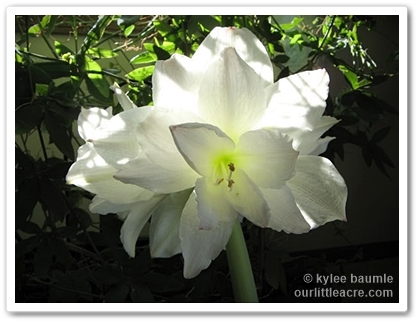 She shares her appreciation for all things gardening on her blog, BWiseGardening. 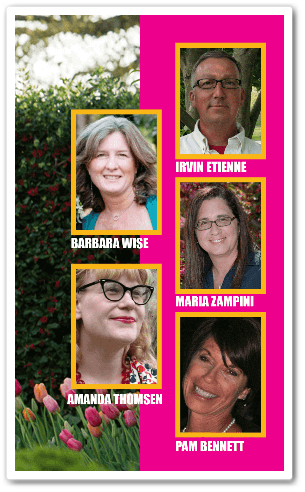 Barbara is also a writer for Tennessee Gardener and has a monthly gardening column, "Garden Compositions," in Nashville House, Home, and Garden magazine. 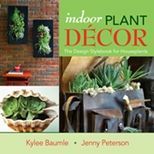 With the desire to cultivate a culture of gardening, Barbara’s passion for helping new gardeners succeed led her to publish her first book, Container Gardening for All Seasons, in 2012. Irvin Etienne - Irvin is the Horticultural Display Coordinator at the Indianapolis Museum of Art where he has worked over 20 years. He helps the horticulturists with plant selection and garden design as well as designing and maintaining his own areas. While working in the 152 acres of the IMA gardens and grounds requires knowledge and skill with all manner of woody and herbaceous plants, Irvin lusts for and loves the tropical species most of all. He is the recipient of both the Gold and Silver awards in Electronic Media Writing from the Garden Writers Association for his blogging at the IMA. 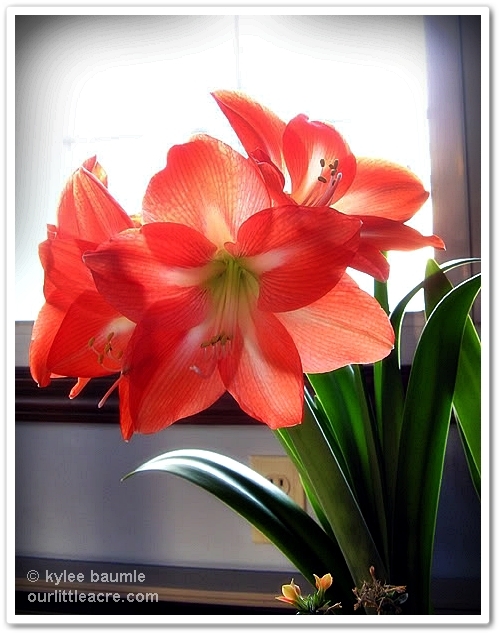 He is a graduate of Purdue University with a degree in Public Horticulture. There is an attempt to infuse humor in all aspects of public interactions whether live, electronic, or in print. In his own garden, everything from cannas to eggplants to magnolias coexist in a lush jungle fed by manure from his own rabbits and chickens. Obviously a product of the Midwest, Irvin could be considered...well...a simple farm boy that likes shiny, sparkly things. And is easily distracted. Maria Zampini - Maria’s first memory of working in the family business is putting fertilizer pills in pots at age seven. Maria worked her way up the green corporate ladder and now represents LCN Selections and other new plant varieties, researching and developing the plants and introducing them to the market. Under her guidance, UpShoot has expanded its breadth of work to include marketing of garden related products. Additionally, Maria is also a respected author, speaker and consultant. In 2012, Maria was named Director of Plant Development for the Agricola Management Group, the exclusive licensee of the HGTV HOME Plant collection. Her work includes sourcing genetics for the various plant collections, working with grower and retail partners, as well as networking with garden writers. Maria writes a monthly column in Garden Center Magazine and a regular column for Nursery Management. 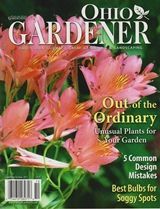 Her work has appeared in numerous other publications, including American Nurseryman, Nursery News, Country Folks Grower, Fine Gardening and the northern issues of State-by-State Gardening Magazines. She is also a sought-after speaker, lecturing on new plant introductions, sustainability, native plants, plant patents and trademarks and other plant-related topics. 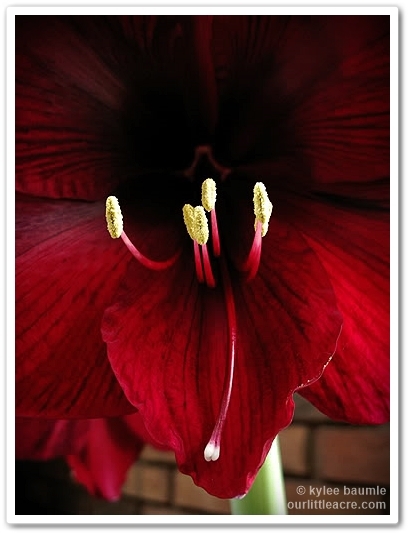 Amanda Thomsen - Big, loud and fun, Amanda landscapes by day and blogs at night. She has blogged for almost 10 years. She also was a blogger for Fine Gardening magazine. She writes content for Green Profit and is also featured in a monthly column. In 2010, Amanda co-authored Grocery Gardening. She was part of the podcasting team, Good Enough Gardening and now lives in Chicago with her family in a pup tent in the parking lot of the Chicago Botanic Garden. 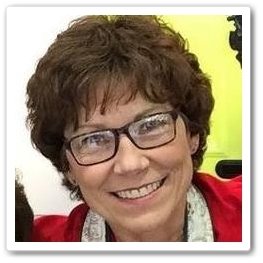 Pam Bennett - Pam is the State Master Gardener Volunteer Coordinator for Ohio and Horticulture Educator and Director for Ohio State University Extension in Clark County. She has a BS in Landscape Horticulture and an MS in Human and Community Resource Development from Ohio State University. Her responsibilities include providing leadership for the OSUE Master Gardener Volunteer program consisting of more than 4,000 volunteers and conducting consumer and commercial horticulture programs. Pam specializes in herbaceous ornamental plant trials and evaluates more than 200 varieties of annuals and two genera of ornamental grasses; she presents programs on annuals and perennials as well as other landscape topics locally, statewide, and nationally. Pam has also lectured in South Korea and China. She is Chairman of the National Extension Master Gardener Committee, a Clark County Park District Commissioner, and is the Past-President of the Friends of the Ohio Governor’s Residence and Heritage Garden. She also provides leadership to the OSUE MGV International Outreach program. Pam is the co-author of the newly-published book Garden-pedia, An A-to- Z Guide to Gardening Terms, writes a weekly gardening column for the Springfield News and Sun and the Dayton Daily News, authors the bi-monthly "Ask the Expert" column for Ohio Gardener magazine and is a frequent writer for popular gardening magazines as well as trade publications. The cost of a ticket for the day's event is just $45 and that includes breakfast and lunch. 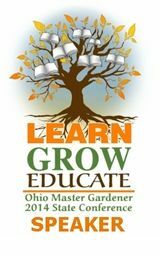 Master Gardener Volunteers will receive 6 CEUs for attending the event, but you don't have to be a MGV to attend. You only need to enjoy gardening. As of now, more than 400 tickets have already been sold. Do you have yours? I graduated from high school in 1974. That's one of the milestones in your life that you use to measure any number of things, for many years after the fact. Here I am, nearly 42 years later, and I sometimes will still use it as a reference point. Many things have happened historically since I was in school, meaning I would not have learned them from my textbooks or as current events in the little weekly newspaper I remember getting all through elementary school. 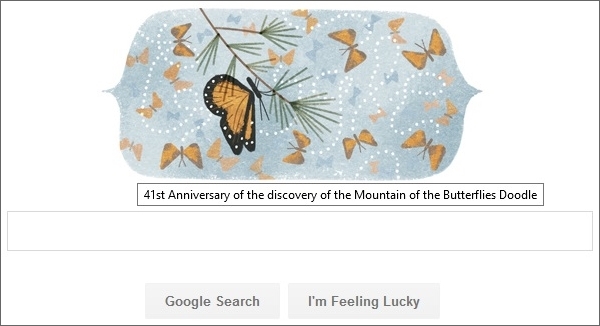 Today's Google Doodle commemorated one such event that happened after my high school graduation, once again bringing home the fact that I'm not getting any younger. 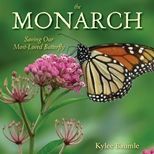 On January 9, 1975, Ken Brugger and his wife, Cathy, first walked into the sanctuary of monarchs as they clung to the oyamel fir trees in Sierra Madre mountains, in the state of Michoacán, in Central Mexico. Prior to this, the exact location of where the monarchs went was not known. The discovery had been decades in the making. 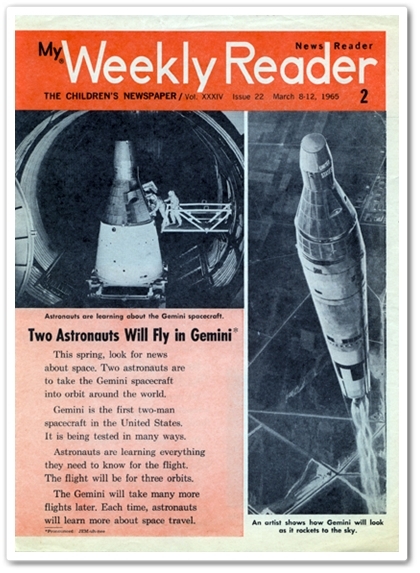 It would be more than a year-and-a-half before National Geographic made the announcement in the August 1976 issue. 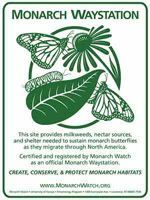 My dream is to make the trip to Mexico to see the monarchs as they are overwintering, knowing that some of them may have nectared in my garden here in Ohio. Some of them may have even been born at Our Little Acre. the same year I was born. Serendipity! This is probably something only my oldest and closest friends know, but I've long been a Winnie-the-Pooh fan of the purest sort. Pooh for me is E.H. Shepard's illustration, not Walt Disney's cartoon. It's often been said that A. 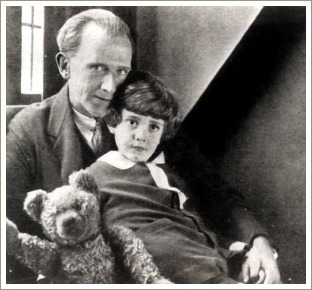 A. Milne wrote the stories for children, and he did. His own son, Christopher Robin Milne, was the inspiration for them and he wrote them at the urging of his wife, Daphne. But he wrote them with the advantage of having once been a child himself, while also having the benefit of looking back on childhood and valuing those experiences in a way that children can't. It's how it is with a lot of things - hindsight is 20/20. This makes the stories just as enjoyable to read as an adult as they were when we were children. Every few years, I read all of them again and they just never get old. I am always reminded of some of life's greatest realizations and often they feel just as new as the first time I realized them. 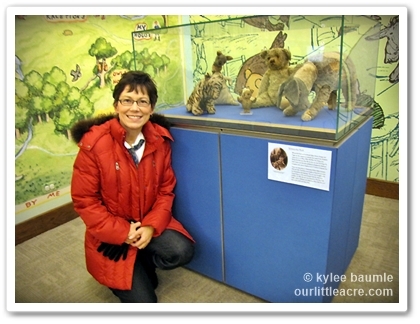 When I received a review copy of Kathryn Alto's The Natural World of Winnie-the-Pooh, I was giddy. For about five years (1998-2003), I had a website dedicated to Classic Pooh books and memorabilia - The Literary World of Winnie-the-Pooh, of which remnants can be found on The Wayback Machine. Building of The New York Public Library in 2010 was a little bit surreal. 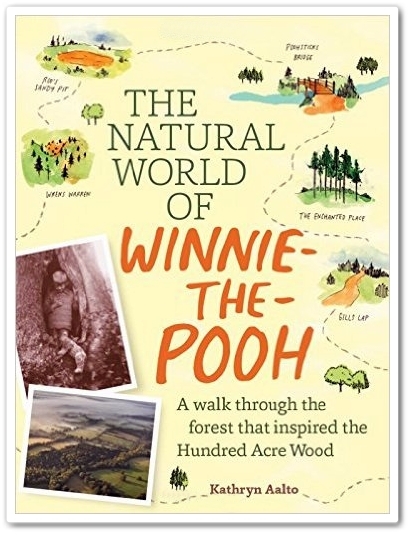 It's been on my bucket list to visit the real Hundred Acre Wood in East Sussex, England, and one day I will. I'm sure of it. I suspected that reading Kathryn's book would make me want to buy a ticket and leave tomorrow, and I was right. Timber Press is known for their volumes of quality gardening books that have been published over the last 38 years. And while gardeners will enjoy some aspects of this book, you don't have to be a gardener to truly appreciate it. Though much of the information was familiar to me, as a Pooh aficionado, I enjoyed learning some new things I hadn't known before, and it will be new to those who haven't studied Milne and Pooh in depth. Theirs is a fascinating story based on a very lovely place that is real and timeless. We get to see actual photographs from Cotchford Farm when the Milnes lived there and we get to see the area as it looks now, remarkably little changed, given the popularity of the stories for 90 years and the penchant for commercialization to which such things often fall prey. The Natural World of Winnie-the-Pooh takes us through the land of Pooh and his friends, with descriptions and explanations as to how the stories unfolded before Christopher Robin, and came to be told by his father. We learn a little about method writing (brilliant! ), and a lot about the charming area, including flora and fauna. By the time we're done with the book, we have not only a wonderful sense of place, but an even greater appreciation for the Pooh stories. It's a marvelous blend of information that carries enough appeal that it will satisfy the writer, the reader, and the gardener. On whatever comes in sight? Those four trifles for the young. I received a copy of The Natural World of Winnie-the-Pooh from Timber Press for review purposes. No other compensation has been give to me for my thoughts on this book. This blog post contains Amazon.com affiliate links. On the Ninth Day of Christmas, It's My Ninth Blogiversary! Books of 2013 in its category. I can hardly believe it's been nine years since I began writing Our Little Acre, sharing my gardening adventures. What began as a way to document what went on in my garden at the urging of my older daughter, Kara, has led to another career as a writer. I never dreamed I would get paid for stringing words together. Much has happened in the last nine years and when I look back on it, I think mostly of the people whom I never would have met had I not started blogging. The garden events and opportunities that have come my way have been marvelous and I'm grateful for them. But they would not have been nearly as enjoyable without the numerous others who have shared my ride. 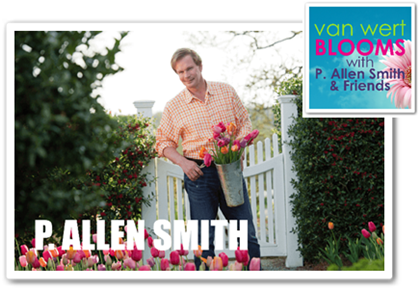 thanks to P. Allen Smith and Crew! In 2007, my first year of blogging, I wrote 386 blog posts. That's more than one a day. Apparently, I had a lot to say. Because of other obligations and opportunities involving family and work, my frequency of posting here has slowed considerably. Facebook makes it easy to make quick, informal posts, but one of my goals for 2016 is to get back at blogging more regularly.